Capital was shifted in 1912 but the arrangements were makeshift. 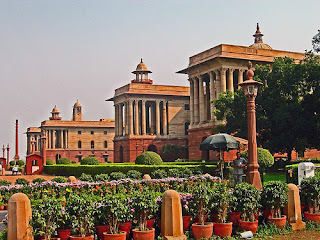 What is today the Delhi Vidhan Sabha (near Delhi University) was the first Secretariat and University Vice-Chancellor’s office was the first Viceregal Lodge. As Lal Qila was the focal point of Shahjahanbad, Viceroy’s House was supposed to be the central pivot in the lay-out of new imperial capital. The site of the Viceroy’s House was finally fixed at a village called Raisina (two other choices were north of Civil Lines and Malcha village, Chanakyapuri). Under the supervision of Edward Lutyens and Herbert Baker the new capital took shape between 1911 and 1931. 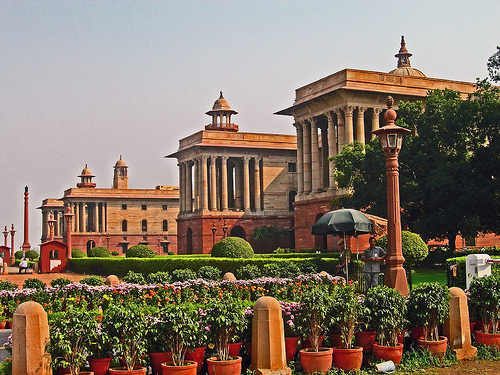 Lutyens designed the glorious Rashtrapati Bhavan and Baker imposing North and South Blocks – a splendid mix of classical style with Indo-Saracenic features. Among the major contractors was Khuswant Singh’s father Sobha Singh (Khushwant’s father-in-law Teja Singh Malik, who rose to become the first Indian Chief Engineer of CPWD was another key person). The new city in many ways presented a seamless vista with the existing landmarks. 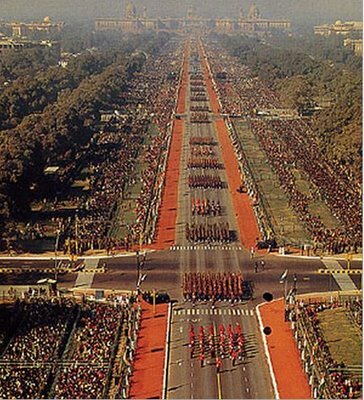 They drew a straight line from the Rashtrapati Bhavan to Purana Qila through the War Memorial (India Gate). This road, called Kingsway (today’s Rajpath) - was the main axis. Around this came up palaces of great Kings (of Hyderbad, Jaipur, Bikaner – most of these buildings are in government’s hands today and quite poorly maintained, except for Hyderabad House) and to the south of Rajpath the elegant bunglow zone. When the great city wall of Shahjahanabad was partially broken down, affected people were shifted to Karol Bagh. Lot of institutions also came up there. Lodhi Colony and areas around Gole Market housed government servants. One of the offshoots of the shifting was founding of the Delhi University. There were scenes of unprecedented jubilation in Delhi on 15th August 1947. Prime Minister Nehru unfurled the trocolour at Lal Qila. Since then flag hoisting on 15th August at Lal Qila and Republic Parade down the majestic Rajpath are two major annual events in Delhi. Independence also brought trauma of Partition. It was here at Birla House on 30th January, 1948 Gandhiji was shot dead by a Hindu fanatic Nathuram Godse. More than 3 lakh Muslims left the city in 1947 – more than the number, it was the profile of the emigrants, which created a gap in terms of economy, culture and leadership of the community. On the other hand, nearly 5 lakh Hindu-Sikh refugees came to Delhi. 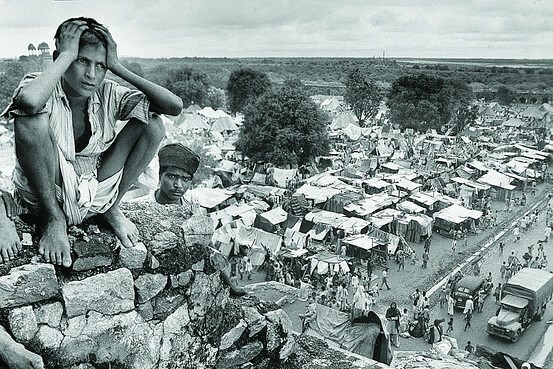 Population of Delhi increased a staggering 90% between 1941 and 1951 as refugees continue to pour in. This completely changed the profile of the city. “Mughal twilight” in the Old City came to an end and New Delhi, beyond the political-bureaucratic Lutyens zone, became a Punjabi city. The refugees first lived in massive tent cities in different parts of the capital with the Kingsway Camp (Coronation Park) ironically being the largest of them. Some of them were settled in houses left by Muslims evacuees. 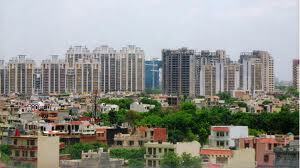 New colonies like Lajpat Nagar, Malviya Nagar, Patel Nagar (all named after Hindu leaders and also notice "Nagar") and markets like Sarojini Nagar and Kamla Market were built for them. After independence, first official expansion was Chanakyapuri – the diplomatic enclave, followed by more government colonies with RK Puram being the largest. Soon Delhi was expanding on all sides - private developers like DLF developed areas like Hauz Khas and DDA built apartments in different areas. Delhi has always been a political capital but over the years it has evolved into an economic power house and hub for education and culture. Refugees infused new life into business. Small factories started coming up in and around the city. Some of these businesses like Ranbaxy went on to become great success stories. 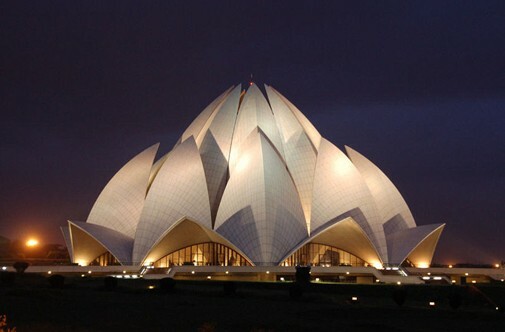 During the initial years, cultural activities were limited around state-sponsored institutions in Lutyens Delhi but today thanks to its diversity, presence of government agencies and embassies, today no other Indian city can match Delhi in terms of sheer variety of cultural events. Similarly, over the years, Delhi has become an education hub with premier institutions like Delhi University, IIT, JNU etc. Yet what Delhi lacks is social culture. There is no cohesive social identity of the city. A city of perennial immigrants, Delhi has within itself mini-Bengal, mini-Tamil Nadu and localities with different flavours....but there is no cohesive identity of either the city or its society. This reflects in its attitude to women, apathy for downtrodden and a general lack of involvement. Very few cities in the world can claim to have such a rich legacy yet most Delhites remain completely ignorant of their heritage and see the city only as a provider of their livelihood. Emergency was a difficult time for Delhi, especially for the poor as Sanjay Gandhi embarked on his twin schemes of bulldozing all shanties and sterilization of poor. Legacies of that period are resettlement colonies like Seelampur, Mongolpuri and in a way better communication between the city and its peripheries. 1982 Asian Games helped to upgrade city infrastructure and brought in first flyovers. In 1984, assassination of Indira Gandhi sparked off terrible riots against the Sikhs. This was an image of barbaric Delhi. Then there were waves of agitations –Bofors, Mandal and Ram Janambhoomi. Since then Delhi has also been routinely scarred by terror attacks – including several serial blasts and an attack on Parliament in 2001. 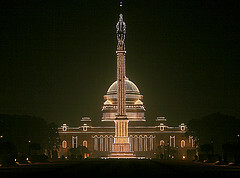 Post- economic reform Delhi became posh. New economic opportunities started attracting talent and labour. Now there are substantial populations from UP, Bihar, Bengal as well as from the South and North East. 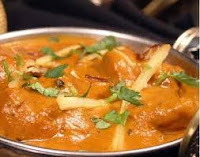 Presence of so many ethnic groups with their varied culture, language and cuisine has helped Delhi to emerge as a true capital of India. Recent introduction of metro and infrastructure development due to the Commonwealth Games have made at least parts of Delhi world class. 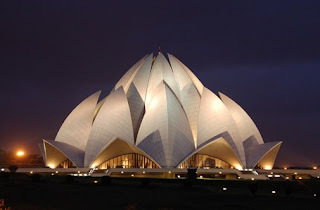 Delhi of new millennium is to a large extent a story of superb suburbs. Gurgaon has emerged as a global back office destination. Faridabad, established as a small scale industry hub, has reinvented itself as a middle class paradise. Noida, once labelled as a retirement hub of babus, has got a swankier twin in Greater Noida and is staging F1 race now. 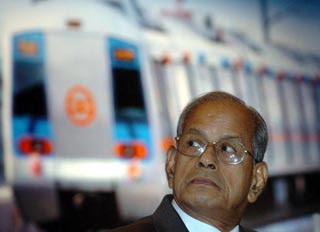 Their collective story is that of Delhi’s new found economic might and global ambitions. Hi , thanks for sharing your information.The insights are really helpful and informative. If anyone want to know about POLITICS, this will be the rightplace for you.